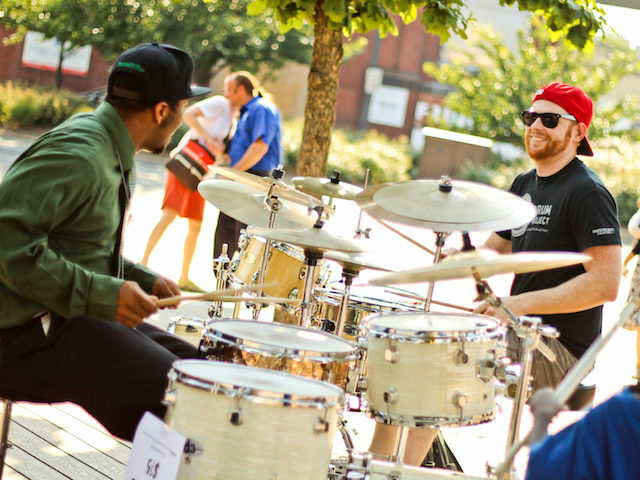 Arts Out Loud is hosting drum circle at Children’s Museum of Pittsburgh. This organization works with LGBTQ youth and allies and is exploring the connective powers of rhythm and drumming in this group environment. A limited number of buckets and drumsticks will be available so participants are encouraged to BYO-bucket. We will be playing improv activities as well as providing some printed music.